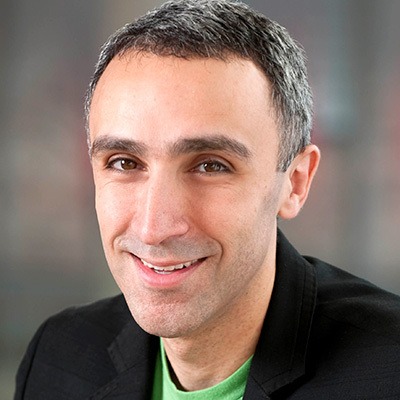 Sam Yagan serves as the Chief Executive Officer of ShopRunner, Inc., which provides its members with free two-day shipping at over 150 leading online retailers. Sam also serves as the Vice-Chairman of Match Group (Nasdaq: MTCH), a position he assumed after leading the company as Chief Executive Officer through a period of explosive growth that culminated in its IPO in 2015. Sam’s prior entrepreneurial ventures in the consumer internet sector include SparkNotes (founded in 1999), still the dominant brand of study guides and eDonkey (founded in 2002), once the largest peer-to-peer file-sharing network in the world. He sold SparkNotes to iTurf, Inc. and then to Barnes & Noble, Inc., where he served as Vice-President and Publisher and oversaw the expansion of the all-digital brand into an expansive multi-platform media business.